Magnus Djaba, the UK chief executive of Saatchi & Saatchi, has been promoted to the UK chief executive of Saatchi & Saatchi Fallon Group. 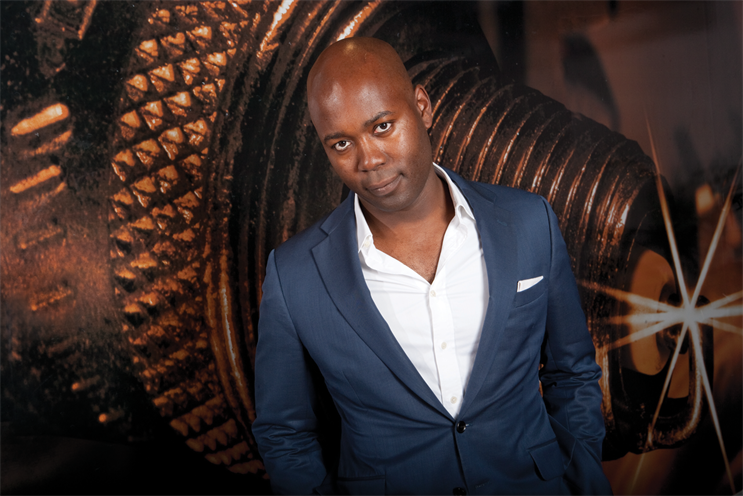 Djaba replaces Robert Senior, who retains his role as the EMEA chief executive of Saatchi & Saatchi. Senior was made the UK chief executive of SSF Group when it was created in 2007. Djaba will continue to report to him. Following the exit last month of its chief executive, Gail Gallie, Fallon is now led by James Townsend, the managing director; David Hackworthy, the chief strategy officer; and Santiago Lucero, the executive creative director. They will report to Djaba. Djaba has been Saatchi & Saatchi’s UK chief executive since 2011. Before that, he worked at Fallon for eight years in a number of roles, latterly as its managing director. Senior said: "Magnus has a deep understanding of – and respect for – the Fallon brand. He is also a natural leader who has achieved great things at Saatchi & Saatchi, so this is the ideal time for him to add this new role to his remit." Over the past 18 months, Djaba has grown Saatchi & Saatchi through the acquisition of the digital agency Outside Line and the integration of the sister shops Saatchi & Saatchi X and Masius. Djaba said: "I’m very proud of the work we’ve done on transforming Saatchi & Saatchi London, and will continue to focus on building that success. "But Fallon is a part of my own personal and professional history, so I’m very happy to also be there for James, David and Santi as they pursue their ambition to make great work that works."